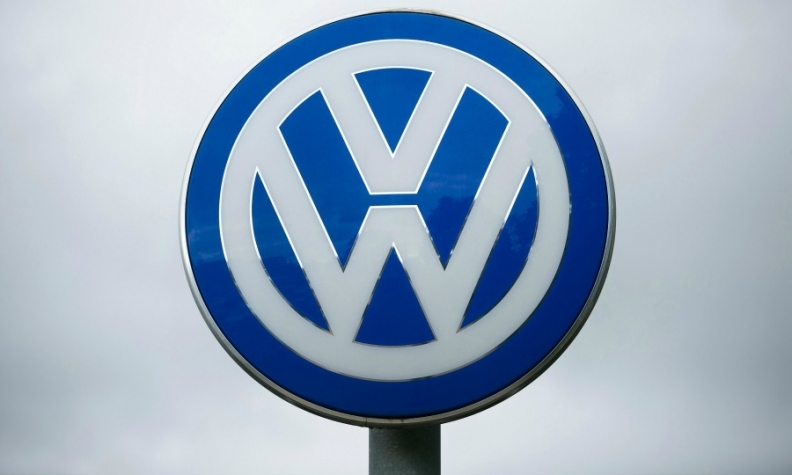 FRANKFURT -- Volkswagen Group's financial arm said that it expects a rise in operating profit in 2017, despite a diesel scandal that has rocked the industry. Volkswagen Financial Services said on Wednesday that 2017 profit would exceed a record 2.1 billion euros ($2.47 billion) in 2016. The bank also said provisional figures indicate the number of contracts in its portfolio rose 8 percent to 19.7 million in 2017, up from 18.2 million in 2016. Those contracts are for customer financing, leasing, maintenance and inspection. The 2017 figure includes for the first time about 250,000 contracts for Porsche. The previous year was not adjusted. Chief Financial Officer Frank Fiedler said that lower refinancing costs and the portfolio growth attributed to the profit gain. A study from the consultancy Bain & Company on Tuesday said that automobile banks were among Germany's most profitable financial institutions because of their narrow focus and captive clientele. New-car registrations in Germany, Europe's largest auto market, will grow to one of their highest-ever levels this year, fueled by a strong economy and sales incentives for cleaner diesel models, the country's main auto lobby said earlier in December.